Indoor gardens and house plants provide lovely accents to the home and gardens even for people who live in apartments and condos. 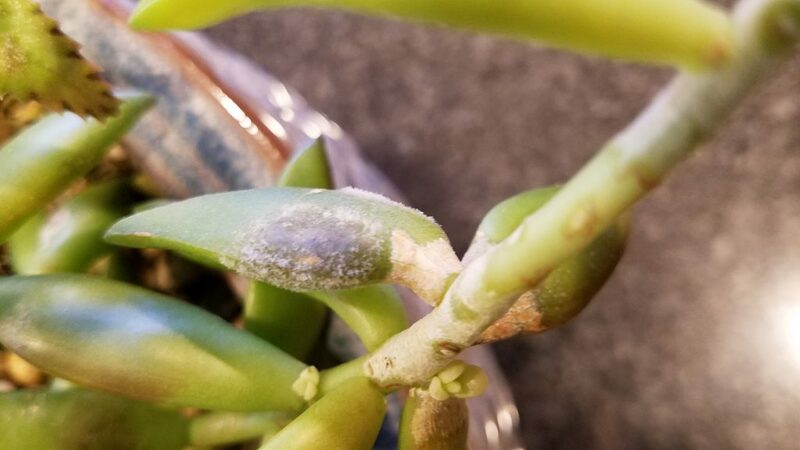 This section includes information on many aspects of growing indoor gardens. 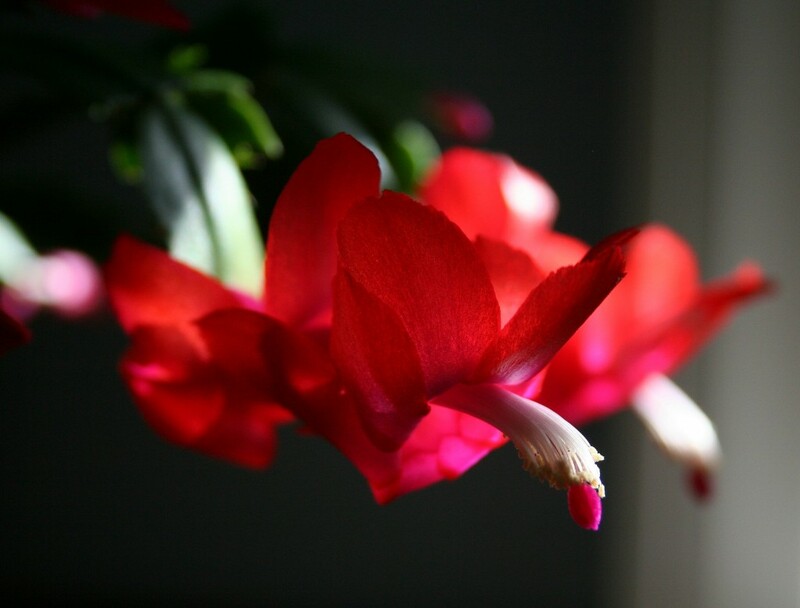 Learning how to propagate a Christmas cactus is easy and fun. I’ve put together this article plus a video to show you how! 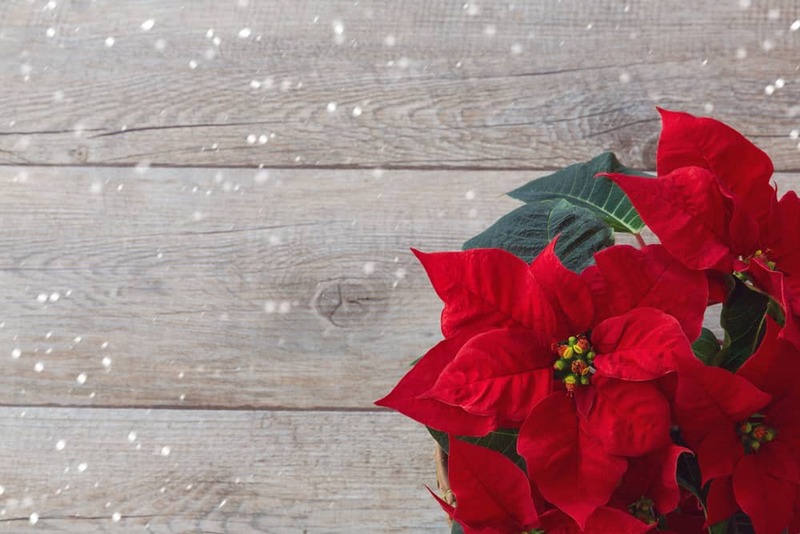 How did the poinsettia become associated with Christmas? 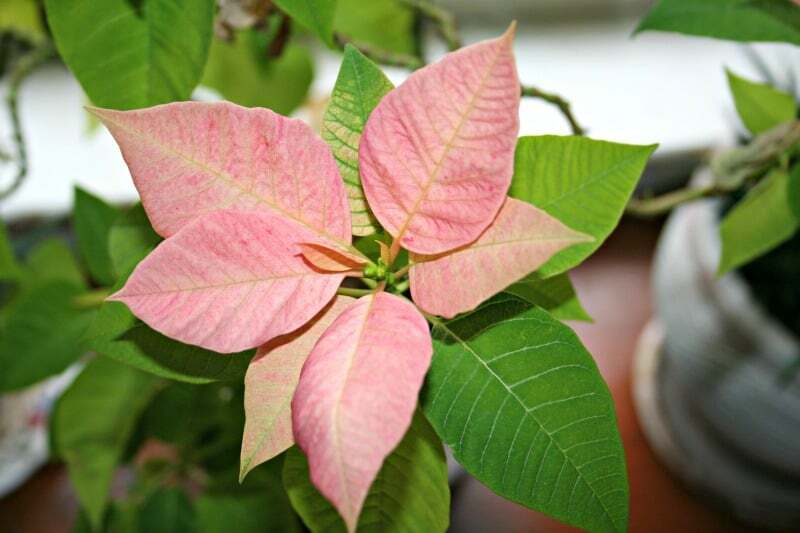 Nothing says Christmas like the poinsettia. Live plants greet you at the door of shopping malls, banks, churches, schools and more. 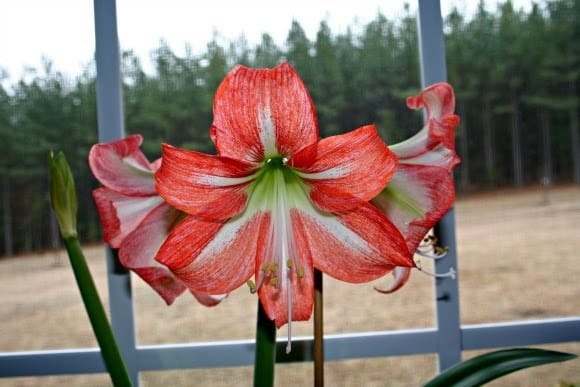 The attractive bushy green plants with large red flowers are the ultimate symbol of Christmas, adorning tablecloths and sweaters, wrapping paper and cards. 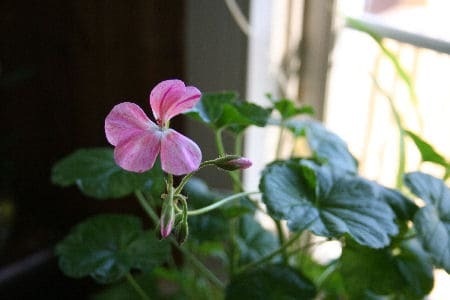 If you understand winter geranium care, you can keep your geraniums growing inside during the winter months. 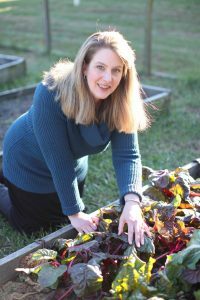 Then when spring arrives, all you need to do is move them back outside for instant garden beauty. I was able to get a poinsettia to bloom! Well, it’s not technically a flower…but it still looks a lot like Christmas here in my office.